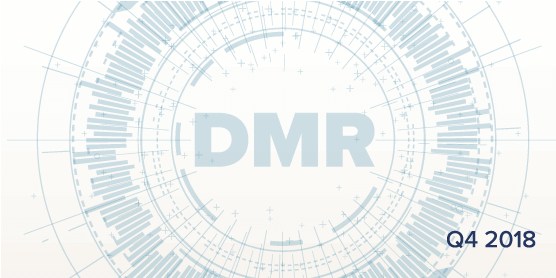 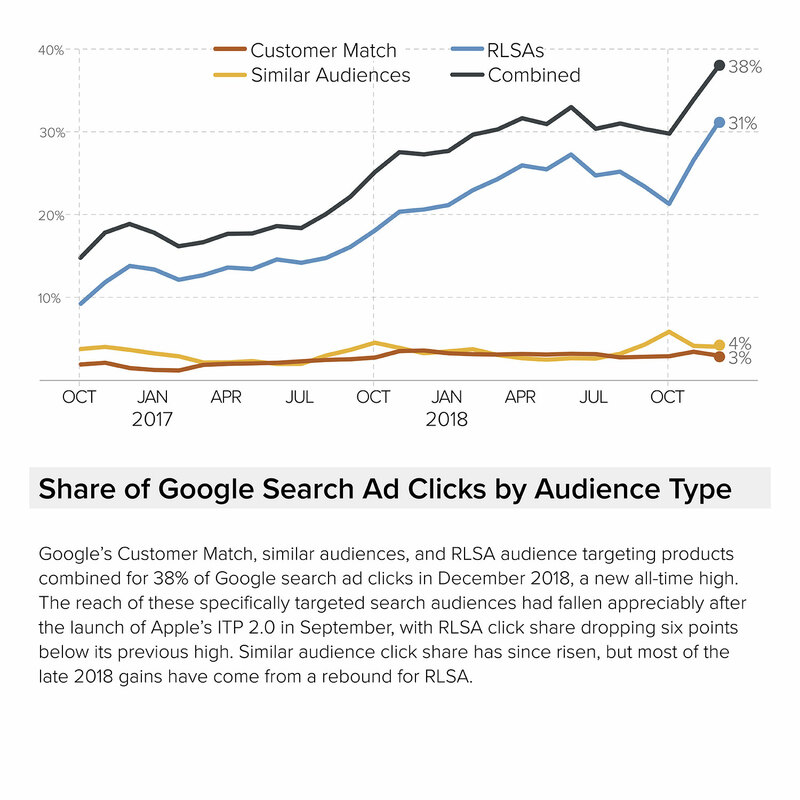 How Apple’s Intelligent Tracking Prevention efforts have impacted audience targeting strategies on Google. 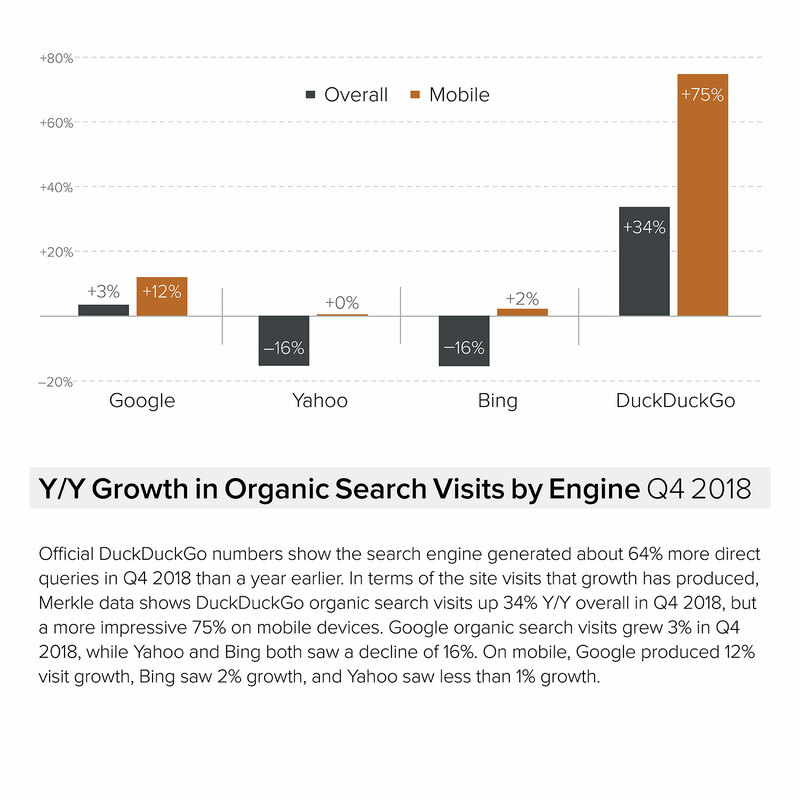 One way relative upstart DuckDuckGo is seeing more success on mobile than some of its larger competitors. 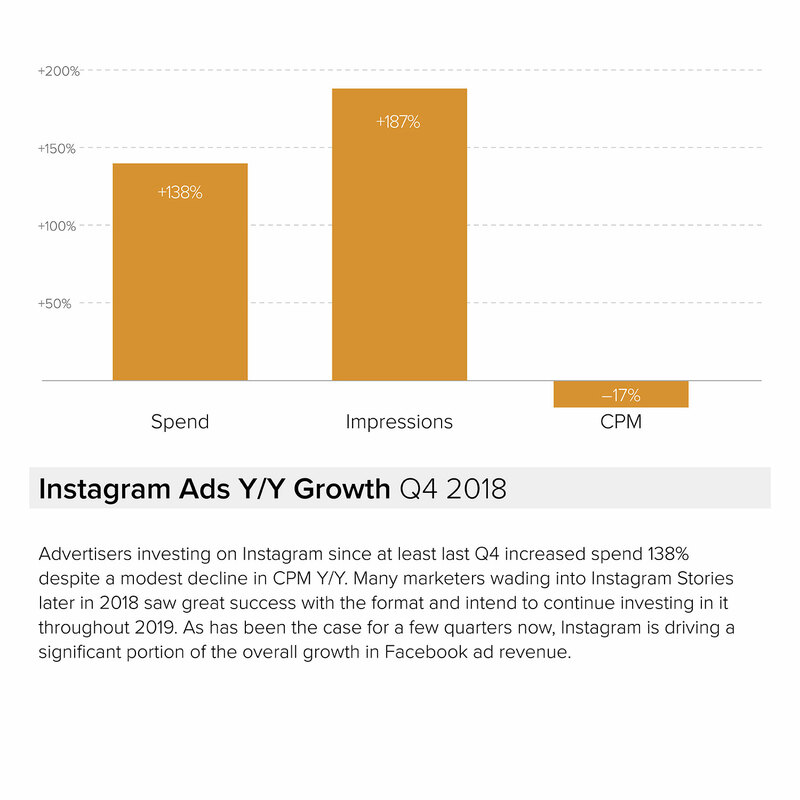 Whether Instagram has been able to sustain its remarkable traffic and ad budget growth rates. 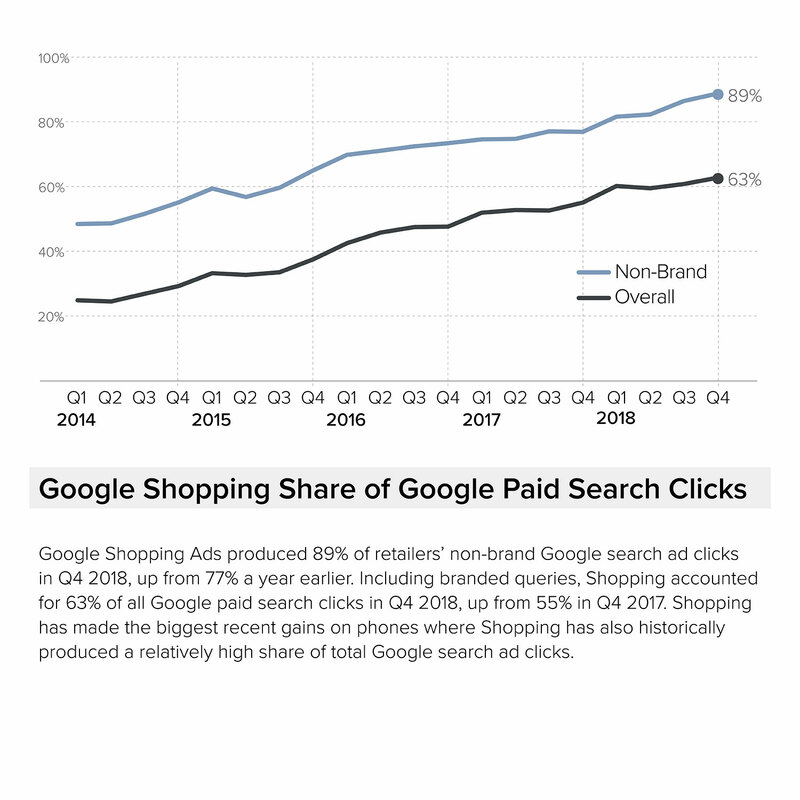 How Pinterest budgets compare to Facebook for brands advertising on both platforms. 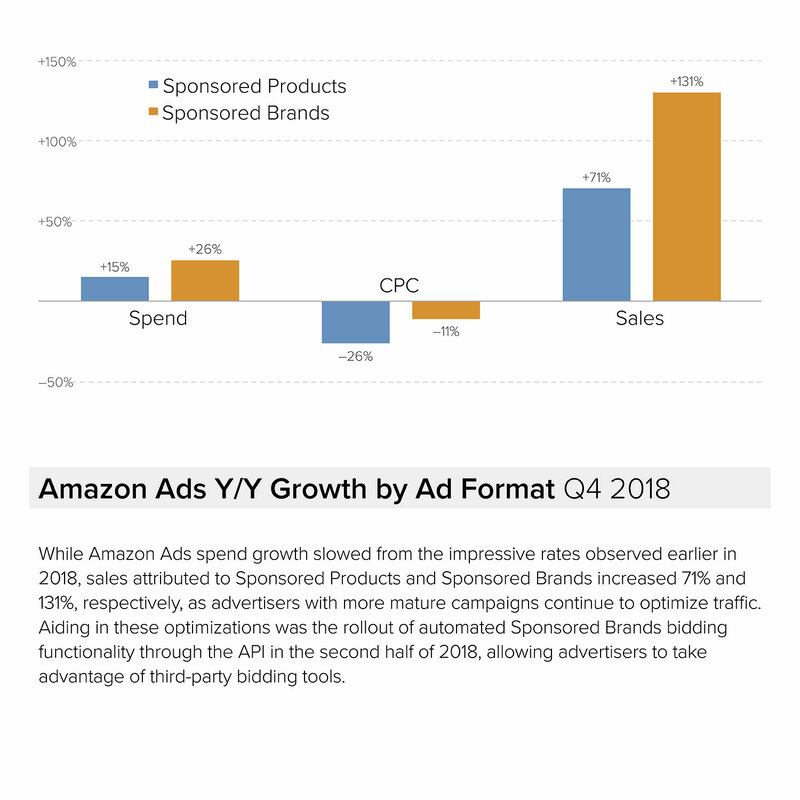 Why Amazon advertisers are seeing strong sales gains on slower spending growth.